27. Kaly Live Dub – Dirah! Swagger was one of the longest running music and art nights in Cambodia, a unique night of live art, multiple live projections from Warren Daly and Ebauche, a number of resident and guest DJs, live painting by Cambodian painter Dina Chhan, a chillout zone on a huge balcony, and of course the infamous main club room. Invisible Agent Records ran this epic monthly gig for nearly 2 years. 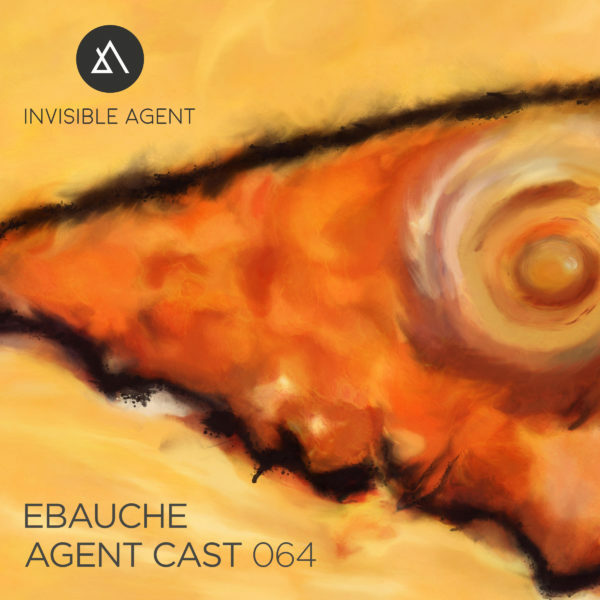 This mix contains tracks by Invisible Agent artists Toaster, Sunken Foal, and T-Woc, Kick back, relax, and enjoy an epic mix by Ebauche. Share on social media, and please join our mailing list.